Nara – Yoshinoyama – +33photograph. La montagne Yoshinoyama du Nara aller vert. 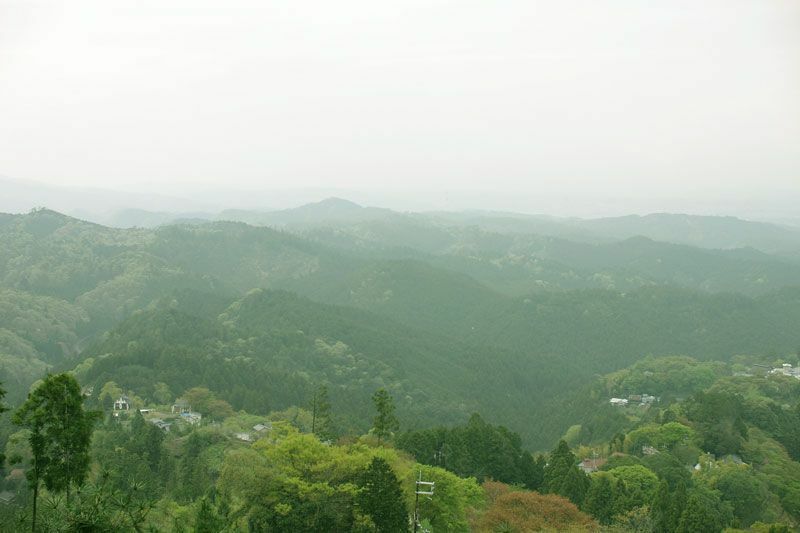 Fresh green and cloudy sky of Yoshino, Nara.